Only the sweetest of dreams with Struckla and Peach! 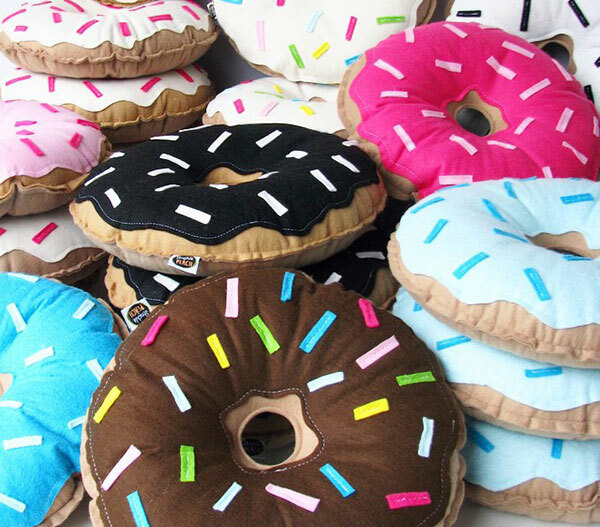 It was love at first sight when I cast my eyes on these rather delicious looking doughnut cushions. 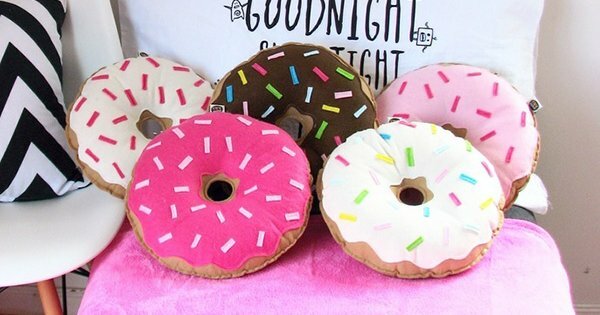 My son and daughter are nuts about doughnuts and frankly, I’d much rather them snuggle up to a doughnut pillow than sink their teeth into one – and I’m confident our dentist has my back on this one too. Click on through for more awesomeness from New Zealand brand Struckla and Peach! 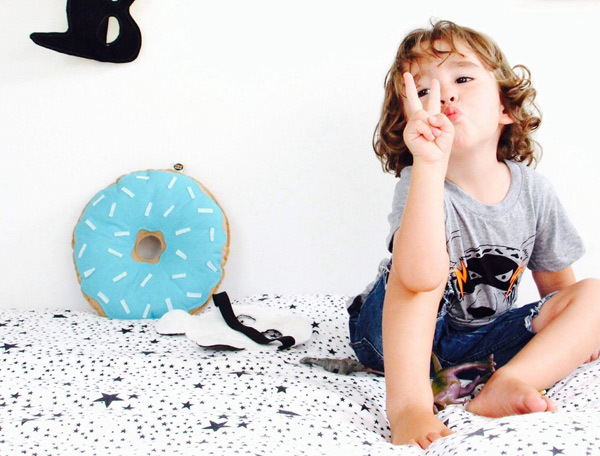 The Donuts are a pretty sweet way to decorate a bedroom. Available in nine colours, there’s an icing and sprinkle combo to suit every taste, but if you can’t decide, simply stick to the classic chocolate with multi coloured sprinkles and you can’t go wrong. 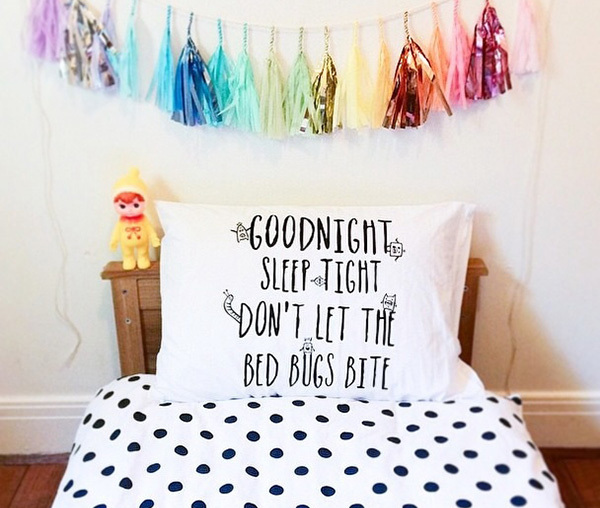 The cool finds at Struckla and Peach continue with a super cute Bed Bugs Pillowcase, emblazoned with the familiar ditty that I’m sure is said by parents and heard by (hopefully tired) children in homes all over. Made to fit standard pillowcases using pure cotton and water based inks, it’s a pillowcase that’s sure to add a bit of novelty to bedtime. Donut cushions are priced NZ$35 and the Bed Bugs Pillowcase is priced NZ$30, both are available from Struckla and Peach with delivery to Australia a very reasonable NZ$15.